Offering tangible advantages for green design along with a solid reputation for rugged dependability, Del-Mar Door Service door systems are the proven choice for a high performance, sustainable building. 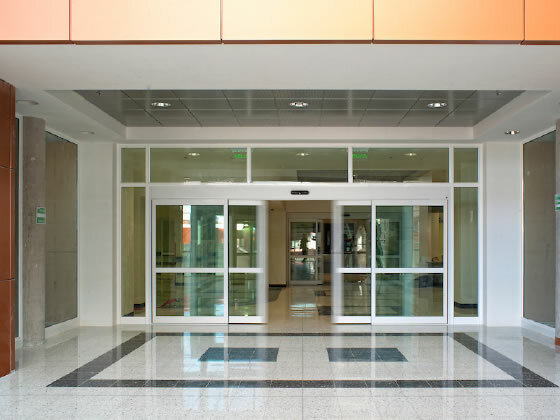 Select from a wide range of access solutions including several innovative packages for healthcare facilities, security entrances, service windows, hurricane-rated applications and other installations that are well-known strengths of the Del-Mar Door Service brand. All systems feature rugged corner block construction plus superior weather seals in exterior doors for environmental efficiency. Del-Mar Door Service’s unique design platform and manufacturing approach make it easy to obtain custom touches that other door fabricators cannot match. Let us demonstrate our superior quality, service, support and custom capabilities on your next project. Del-Mar Door Service not only sells and installs top quality doors, windows and accessories, we also provide support and maintenance for all the work we do. 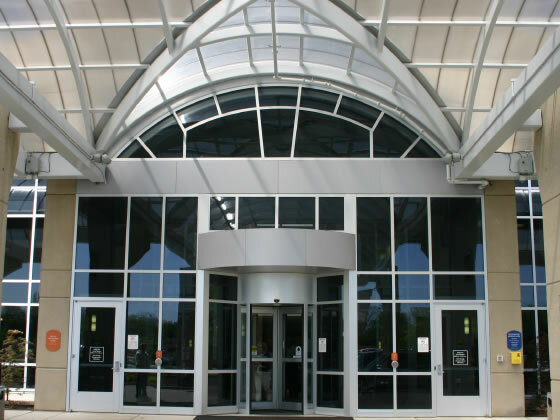 At Del-Mar Door Service, we service and repair makes and models of automated entrance systems from all manufacturers. Additionally, we provide maintenance and service recommendations for security and drive through windows. Del-Mar Door Service brings you the professional support of factory-authorized distributors. 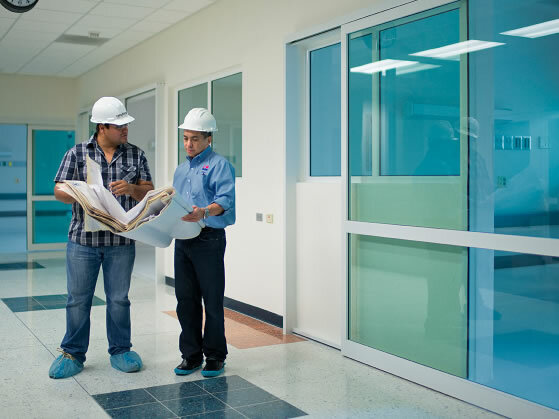 Whether your application involves a single automatic operator or a complete facility access and security plan, you can expect all phases of the project to be handled professionally.